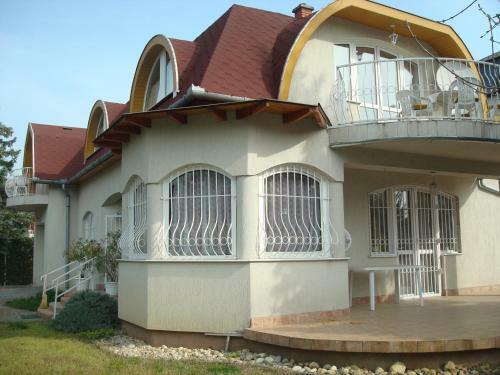 P.M. Apartman in Balatonlelle is located 300 metres from Lake Balaton and 400 metres from Napfény Beach. Balatonlelle train station is 700 metres away. Jam Apartman offers accommodations in Kapuvár. ... Motoros, Hungary ..... The most recent booking for this property was made on Dec 26 at 12:15 PM from Italy.